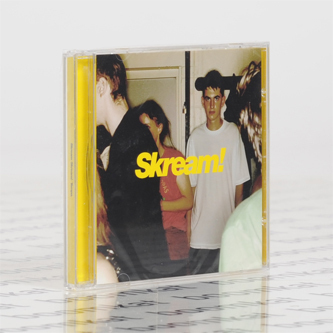 The Croydon boy-wonder Skream finally unloads his debut album opus for the bass addled dubstep crew and beyond. 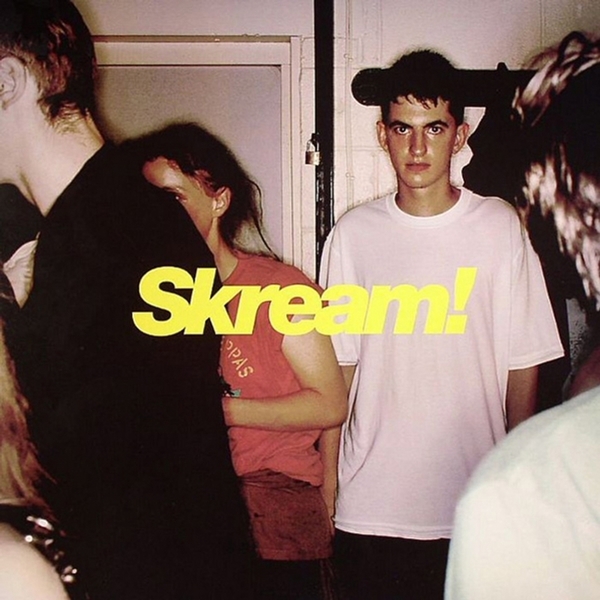 Currently courting attention from the cream of the European minimal techno crew (Villalobos and his Berlin brethren) Skream's impact on the world of dance music over the last 18 months cannot be underestimated, from creating scene defining riddims such as 'Midnight request line' (remixed here by the scenes other big hitters Digital Mystikz) to maintaining an impossibly prolific output of rinsable gems on a ton of on-it labels from Tempa to DMZ, apparently with at least a 1000 other Skreamizms stored on various hard drives. The album itself is a sparkling snapshot of urban dance musics, informed by its environment of synthetic melodies, boistrous bassline behaviour and undoubtedly London's multicultural dancehall population. Strafing between the digi-reggae of 'Blue Eyes' or 'Colourful' and all out rudeboy joints like 'stagger' or 'Rutten', with derives into lush synth pads on the class 'Dutch Flowers' or the jazz lickin 2-step marmite track 'summer dreams' (we like this!) via the continuing telephonic theme of Tapped feat. JME, one of two killer tracks to feature guest MCs, the other being the irresistable jump up anthem 'Check it' with Warrior Queen. Admittedly the A+R at tempa could have trimmed some fat from this debut, but then again look at Charlotte Church, a little bit of extra pudding never hurt anyone did it? Skream the youthman running tings...proppa.